The Law Firm of Kevin A Moore is a Ocala workers compensation law firm helping the victims of workplace accidents. Have you suffered an on the job injury and looking for workers compensation lawyers to help you understand your rights when you have a job injury claim? Our workers compensation attorney is committed to helping you and your family understand your rights in a complex area of law. He has handled thousands of Ocala workers’ compensation cases for clients over the past thirteen years from cuts and lacerations to catastrophic head injures. He is committed to assisting injured workers and families in order to receive all of the benefits to which they are entitled to receive. 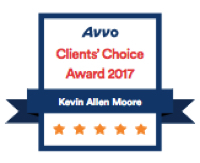 The Law Firm of Kevin A Moore was established in 1995, serving the needs of employees injured on the job. Over the past twenty years Kevin has represented injured workers in all major cities within Florida. As a Ocala Workers’ Compensation Injury Lawyer, Kevin prides himself on a direct relationship with his clients. 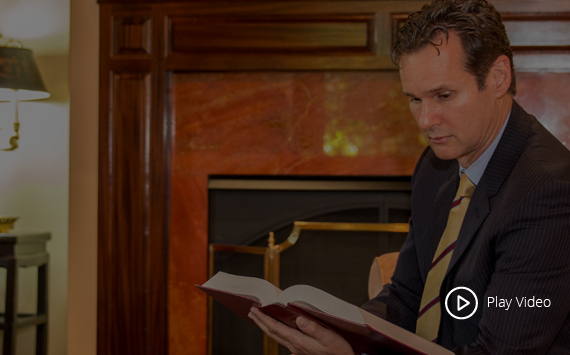 Our workers compensation attorney serves Ocala FL and other cities throughout the state.